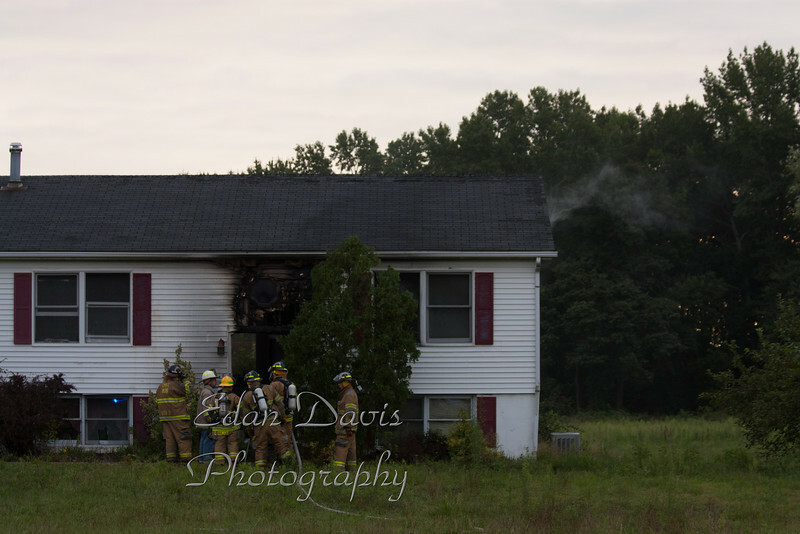 08-16-2011, Dwelling, Oldmans Twp, Salem County, 132 Perkintown Rd. On the morning of Aug. 16, 2011, Stas, 3, 2, 12, 5, 4, and sq. 3 were dispatched to the area of 132 Perkintown Rd. for a reported working dwelling. 3-10 arrived with fire showing and requested sta. 11 to be dispatched to the scene. Engine 3-1 arrived and made a quick knock of the fire. Command held the scene to sta. 3 units. Companies responding were, Pedricktown Fire Co. Sta. 3, Auburn Fire Co. Sta. 2, Reliance Fire Co. Sta. 12, Penns Grove Fire Co. Sta. 4, Carneys Point Fire Co. Sta. 11, Pennsville Fire Co. RIC 5, and Pedricktown EMS Sq. 3. NJSP are investigating.